The X-Bows keyboard is a doctor-approved ergonomic keyboard that looks to fix the common repetitive strain injuries (RSI) of office workers, writers, and programmers around the world. Unlike its fellow wrist-loving designs though, it offers “training wheels” in the form of traditional keys, helping to reduce how steep the learning curve is. RSI and carpal tunnel are common problems among the world’s millions of office workers and regular keyboard users. The standard keyboard layout running in parallel to the desk it sits on is not conducive to healthy hand and wrist positioning. The X-Bows wants to fix that but is looking to avoid the pitfalls of disinterest faced by its fellow ergonomic designs by helping to ease the transition to a new style of typing. That is the biggest problem with ergonomic keyboard designs: Getting people to actually use them. Most people do not want to relearn how to type on a new design or find the process uncomfortable as they retrain their mind and body. 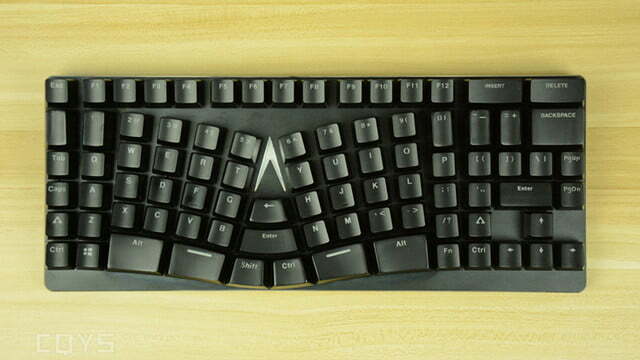 The X-Bows has an angled design that brings more keys within easy reach while still having many commonly placed keys of traditional keyboards. The keyboard angles the central letter keys but keeps the “F” key in line as usual. 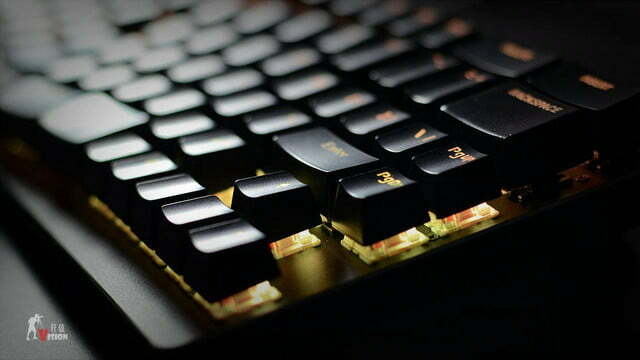 The backspace key can still be found where it usually is and likewise with the arrow keys. However, that same backspace function is also present on a new central key, alongside secondary enter, shift and control keys. They are there once you get used to typing in the new layout, making it so you do not have to entirely transition in one go. 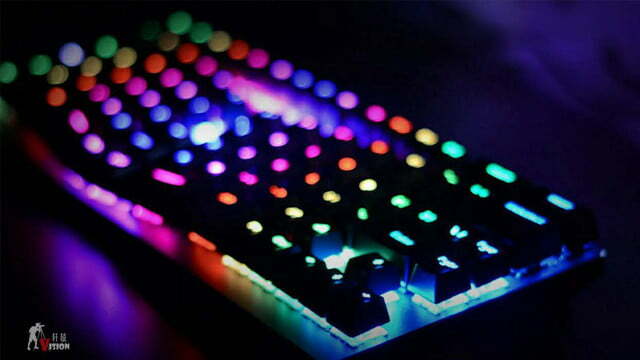 On top of the ergonomic changes to the traditional keyboard design, the X-Bows also embraces modern gaming keyboard features such as RGB backlighting. 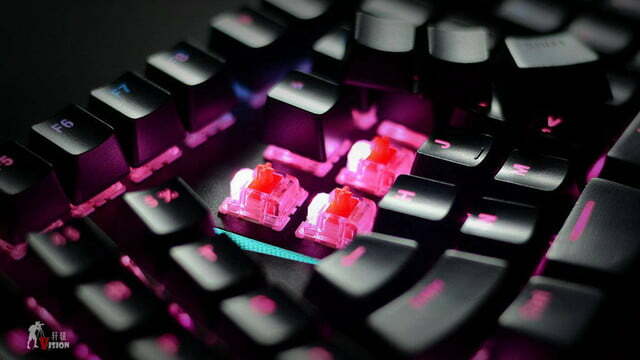 It uses Gateron mechanical switches too, which are considered a solid Cherry MX alternative. It connects using a USB Type-C interface for compatibility with a variety of smart devices, as well as traditional desktop PCs. X-Bows told DigitalTrends in a statement that the keyboard would first be debuted on Kickstarter on September 12, with a price tag of $120. Time will tell whether it will join the ranks of the keyboards we consider the best ergonomic designs out there. Updated 08/16/2017 with Kickstarter details.